On Dec. 27, 2018, the world learned that the oldest living World War II veteran and Austinite had died. 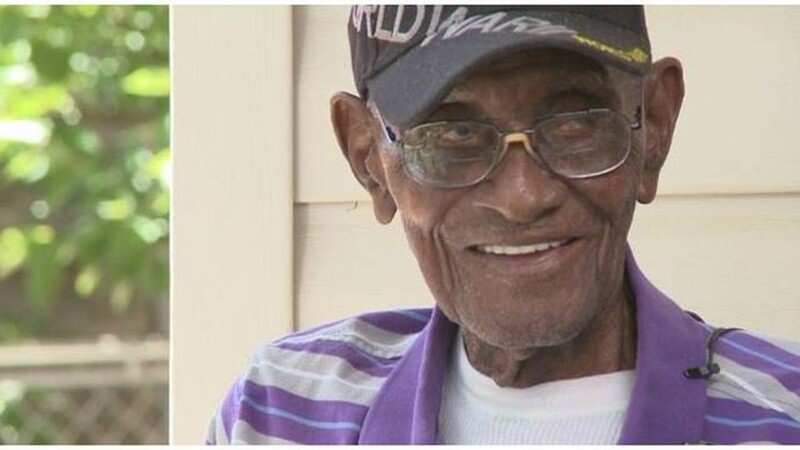 KVUE's Quita Culpepper has fond memories of Richard Overton. AUSTIN — There are plenty of photos, and proclamations that tell the story of his life. But his words paint a picture of a war where as many as 80 million people died. 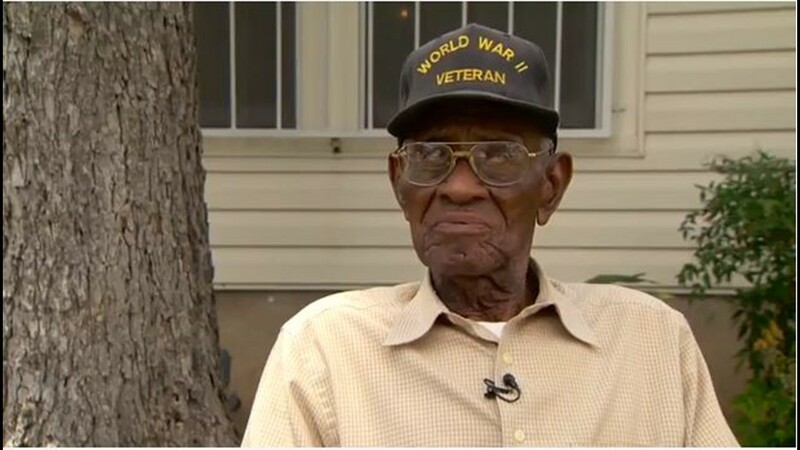 "Well I came back and didn't get a scratch," said Richard Overton, a beloved Austin man and the former oldest living World War II veteran. He served four years in the United States Army. 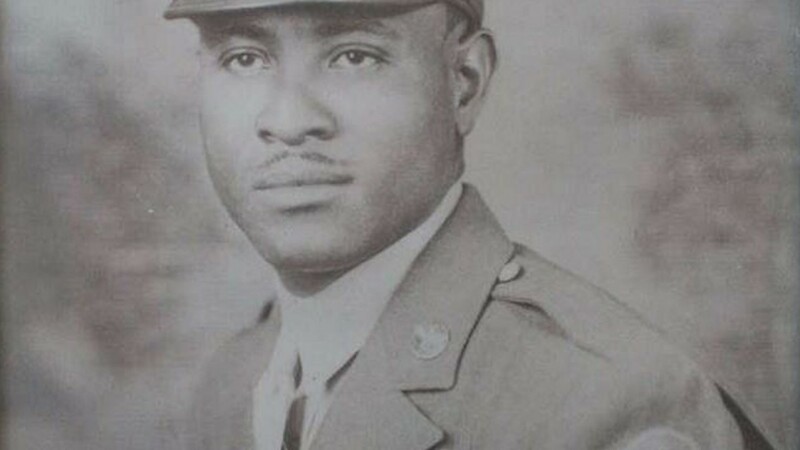 Private first class Overton arrived in Pearl Harbor weeks after the bombing. "When we got over there, it was just smoking," he said. Overton was sent to Guam, and Iwo Jima. "Water turned to blood -- it did," he said. "They were missing arms, legs. You keep your dog tags. You keep one, and you give one to your family." He left the Army in 1945 as a technician fifth class, settling down in his beloved Austin, Texas home. Overton worked at local furniture stores and the Texas department of the treasury before he retired. His time was spent with family and friends. Every afternoon was spent sitting on his porch. But he liked to keep busy. In 2013, the nation took notice that this member of the greatest generation was alive and kicking. A whirlwind of publicity sent lawmakers to his porch, and sent him out to the world to meet celebrities, and brothers and sisters in arms. 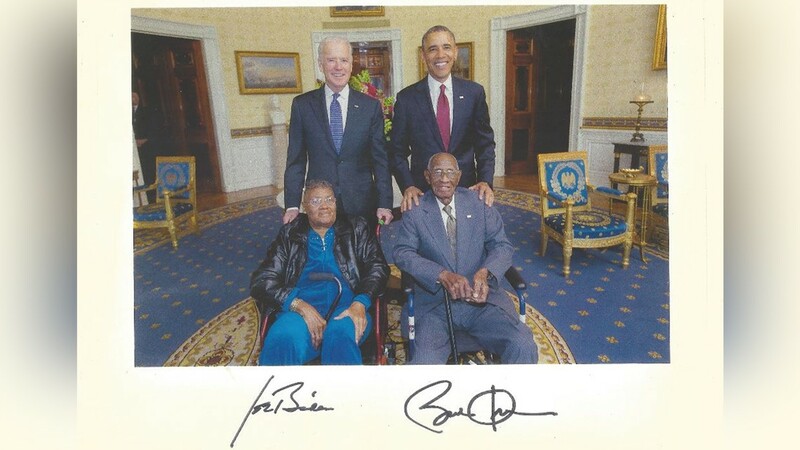 The oldest living WWII veteran was honored by then-President Barack Obama. Overton said it was one of the proudest moments of his life. In 2015, Overton battled pneumonia, and recovered. But by 2016, the soldier had grown more frail. And he was in danger of leaving his home. 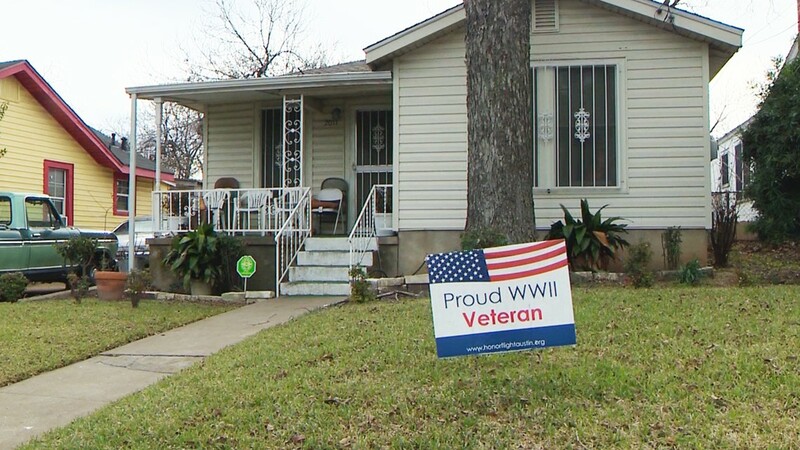 A GoFundMe page raised more than $200,000 to pay for in-home care for the proud veteran. In May 2017, Overton turned 111 years old. The city and nation celebrated along with friends and family. 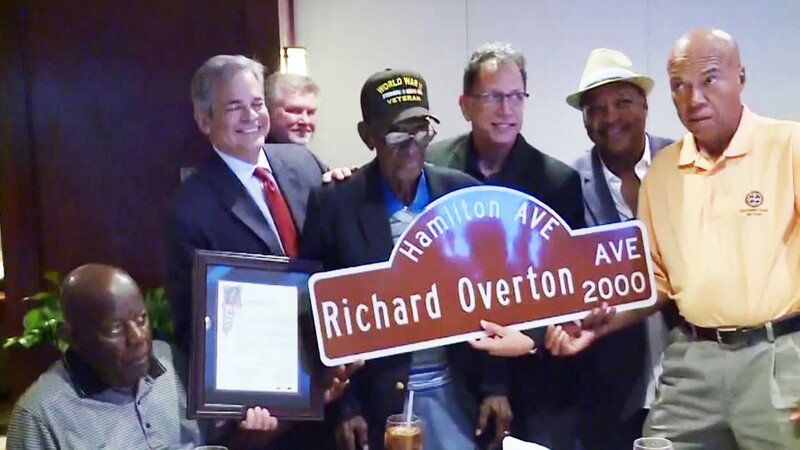 Austin Mayor Steve Adler declared the day Richard Overton Day, and the city renamed his street after him. We honor and remember a man who had a life well-lived: Full of life, laughter, bravery and courage. A man who loved his family, his country and hoped we could all learn to love each other. 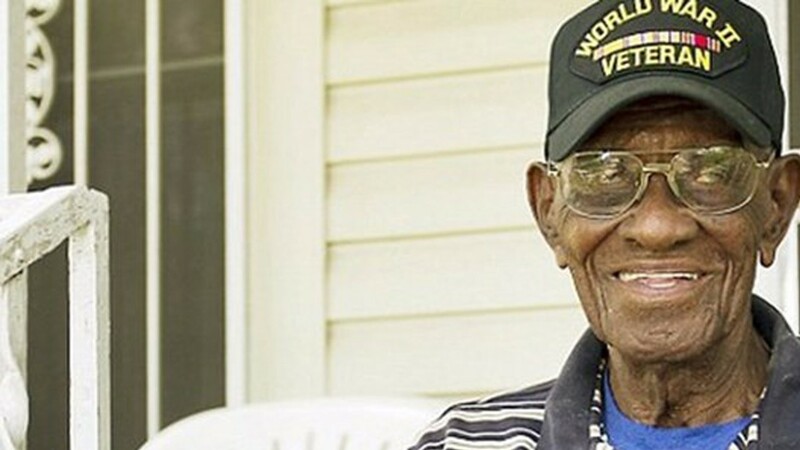 We say goodbye to Mr. Richard Arvin Overton, a warrior who has earned his rest.